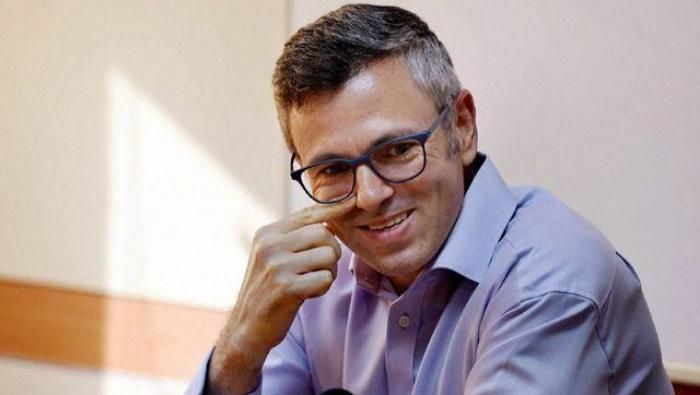 Former Jammu and Kashmir chief minister Omar Abdullah on Tuesday said that only time will tell whether Pakistan's Joint Investigation Team's (JIT) visit to Pathankot will be beneficial for India or not and said India must also be allowed to go to Pakistan to probe the 26/11 Mumbai terror attacks. "We're hopeful that it benefits us. Benefit that in terms of those responsible for Pathankot attack should be caught and given the strictest of punishment," Abdullah told the media. "If Indo-Pak can together form such team, should also set up truth and reconciliation commission for Jammu and Kashmir, so wounds of people could be healed," he added. The Pakistan JIT which arrived here today at the Pathankot Air Base left after visiting the site of the attack, accompanied by Indian officials and security personnel. The team visited the areas that have been sanitised by the Indian Air Force post the attack on the Base. However, the team was reportedly not allowed to interact with any defence and security personnel who were involved in the 80-hour counter-operation against the terrorists who attacked the airbase in the early hours of January 2.